In the southwest. 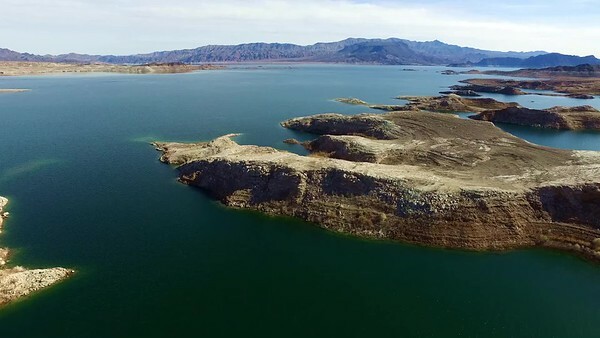 lake levels are low enough to cause anxiety as we contemplate our future supply. In these videos , the observation point on which I'm standing was once at the water's edge. Note at the beginning of the second video how far that parking lot is from the water now. 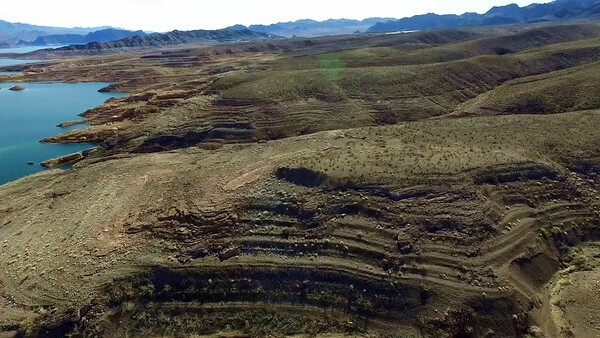 Also,, as the video scans the desert, notice all the striations from former levels as the lake lost water. Las Vegas could be a large dry hole soon if we don't have some huge Winter snowfalls in the Sierra!